The Port Hardy Museum Gift Shop helps fund our community museum which is operated by the non-profit Port Hardy Heritage Society. 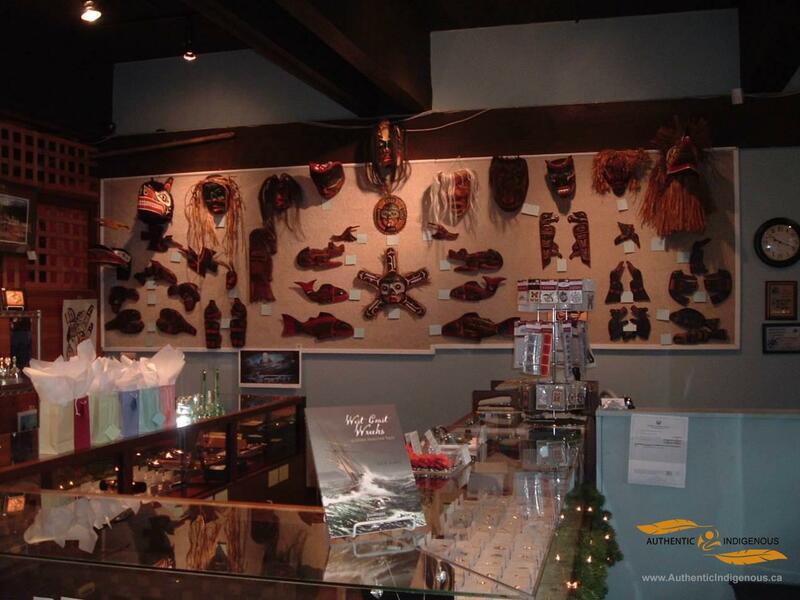 The Gift Shop specializes in First Nations artwork, jewelry, and books. We buy hand carved masks, plaques, paddles, etc. and sterling silver jewelry from local artists. Some of these artists live here in Port Hardy/Fort Rupert , but others live along the coast in Bella Bella, Kingcome, Rivers Inlet, Alert Bay, etc. 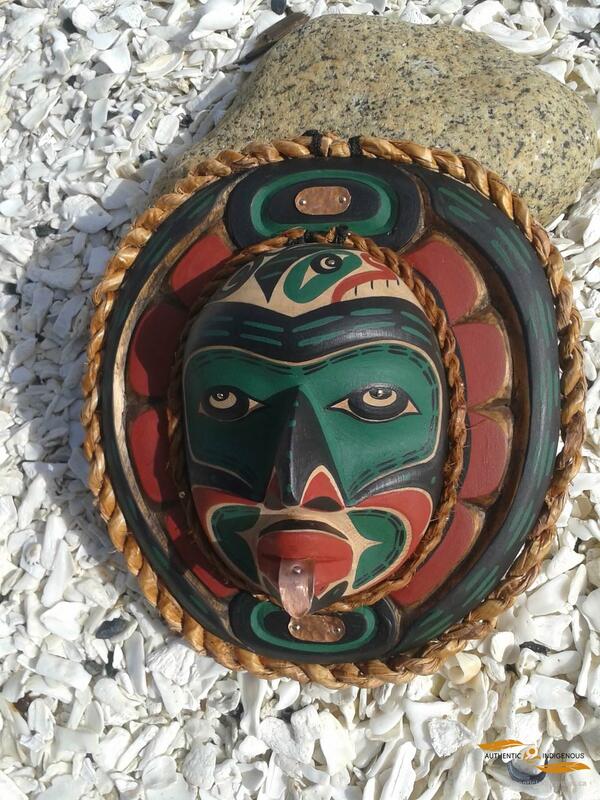 We also buy manufactured goods designed by First Nations artists throughout British Columbia.